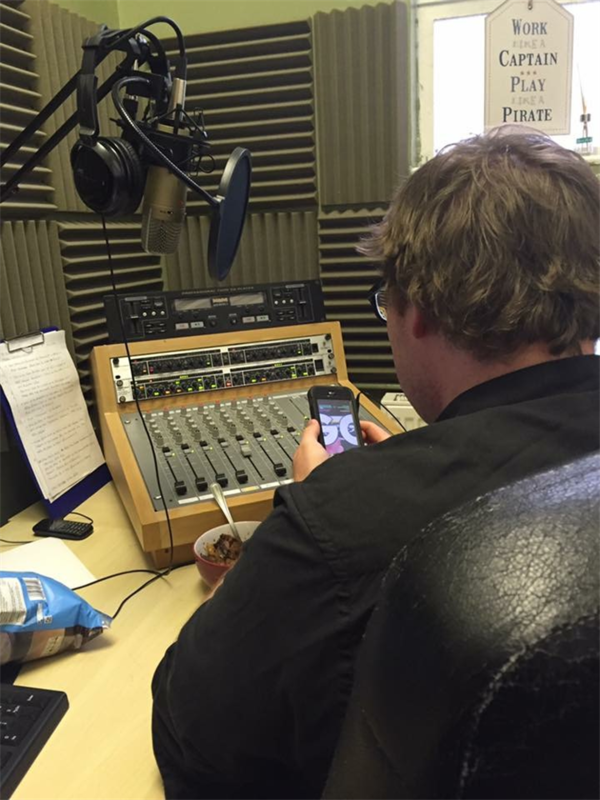 We are looking to establish a full time community radio service for Weston-super-Mare, broadcasting a range of content produced by and for the community. 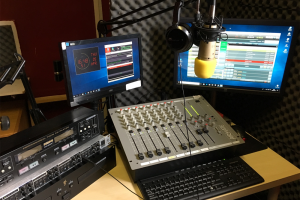 The station will initially broadcast via the internet however our longer term aim is to apply for Ofcom licencing which will allow us to broadcast on FM/DAB. 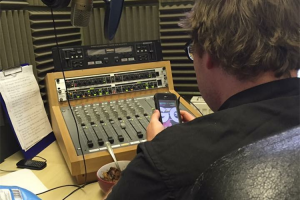 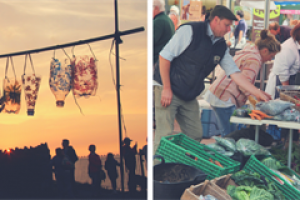 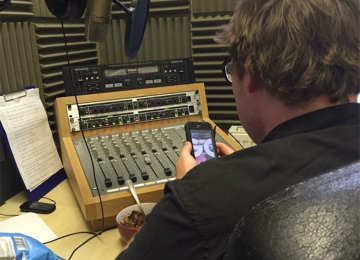 Community radio stations deliver wide benefits to people in the areas in which they broadcast. 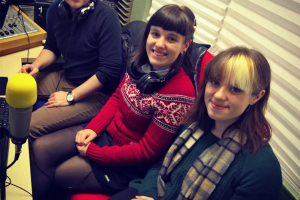 This includes offering training and work experience opportunities, contributions to local education and providing a voice to those, such as older people or speakers of minority languages, who may find it harder to access the media. RadioWSM will enable local residents to raise issues that are relevant to them, promote community cohesion by bringing together voices from varied cultures and serve sections of our community typically ignored by mainstream media. The station will be run on a not-for-profit basis and staffed entirely by volunteers from the local community. 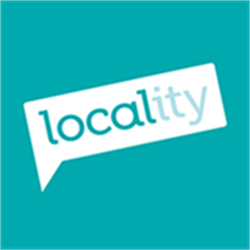 It will cover its operating costs through membership subscriptions and local community advertising. 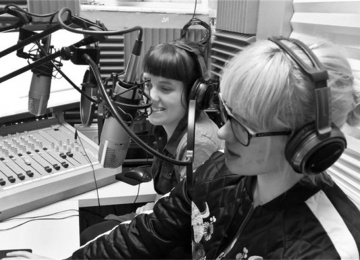 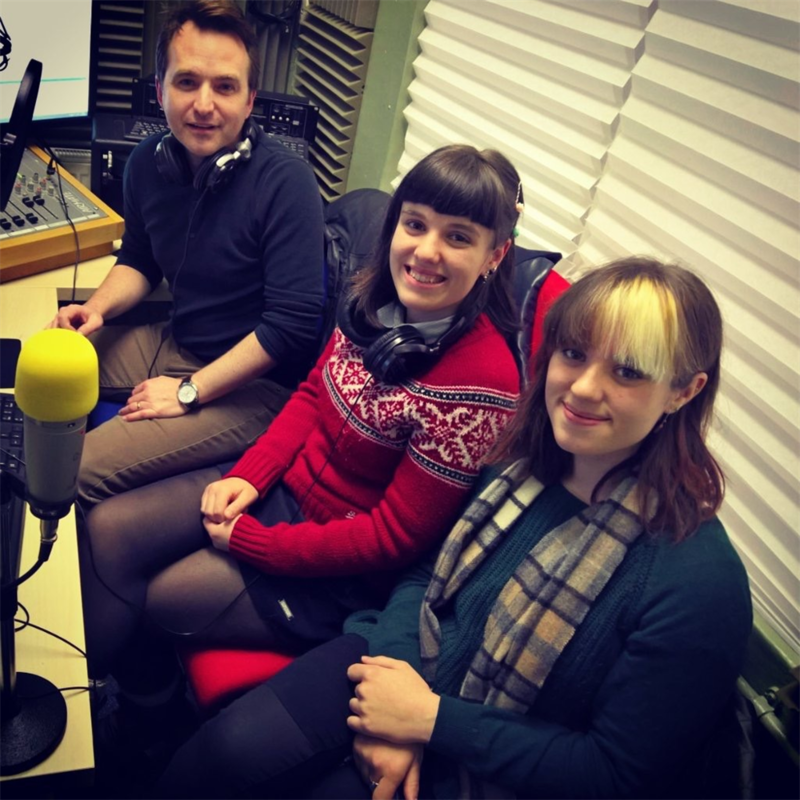 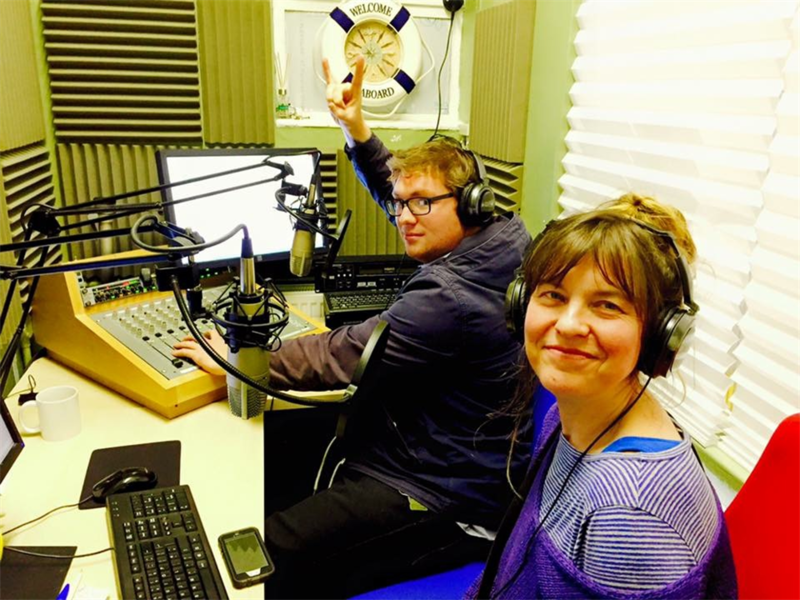 Weston hasn't had it's own community radio station for many years, our residents need a platform to bring issues relevant to them to the rest of the community. 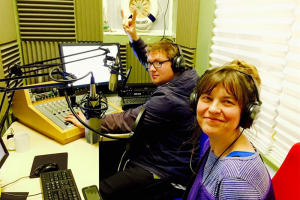 RadioWSM will exist purely for the benefit of our community and will contribute to our community by promoting the celebration of cultural diversity within the town, provide training and work experience in radio broadcasting and providing a community focus for our residents. 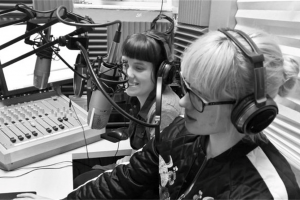 Project Delivery Manager: RadioWSM The Project Delivery Manager takes legal responsibility for receiving and spending the funds raised and ensuring the project is delivered.